Our Lemon Balm Lip Relief is made with a soft, creamy texture for relief of sore lips. Convenient travel size. 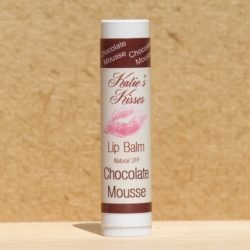 Travel Size! 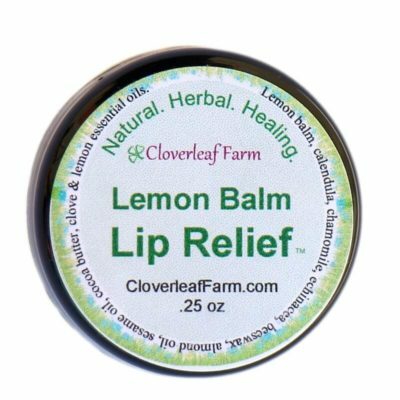 Our Lemon Balm Lip Relief is made with a soft, creamy texture for relief of sore lips. Our Lemon Balm Lip Relief will hydrate and heal lips naturally. 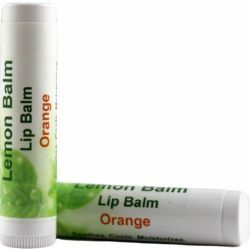 Lemon Balm Lip Relief was specially formulated for cold sores, but this replenishing herbal lip balm will soothe, moisturize and protect all dry, or chapped lips. 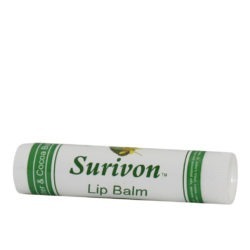 Give your cracked, chapped or sore lips the natural healing they deserve. 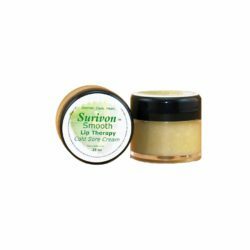 Our pure natural lip balm is a blend of healing, organic herbs which are processed by us in almond and sesame oils to absorb their healing properties. 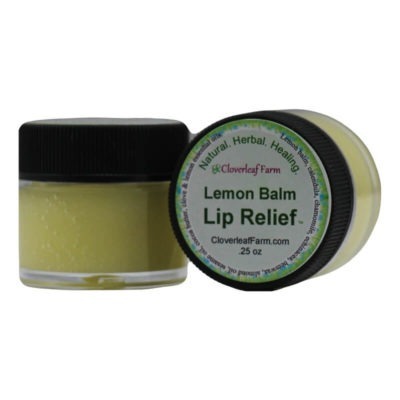 Lemon Balm Lip Relief is rich in natural vitamins and minerals to nourish and heal your lips. 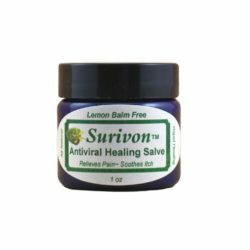 Beeswax and cocoa butter hydrate as well as heal. Made with 100% pure, natural ingredients. Apply every 3-4 hours to affected area. For external use only. 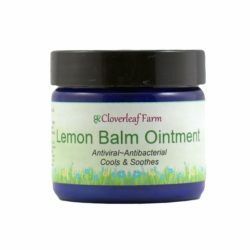 Lemon balm, calendula, chamomile, echinacea, beeswax, almond oil, sesame oil,cocoa butter, pure clove and lemon essential oils.